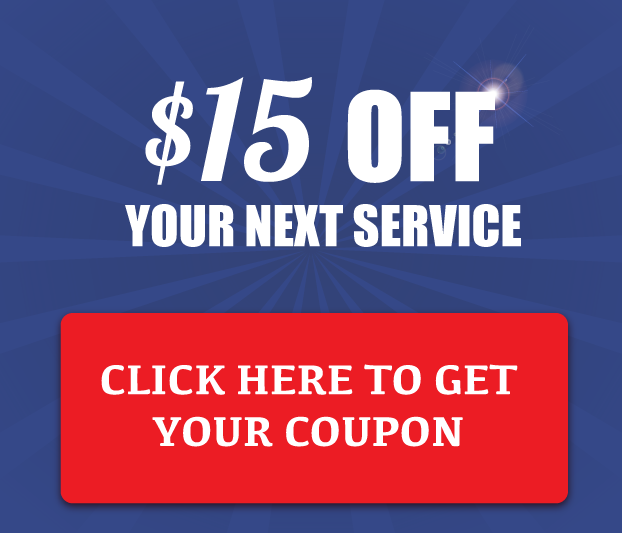 All Season Lawn Care and Landscaping has been serving the greater Milwaukee metro area for over 15 years and, since our founding, we've been customer-focused. Our goal is to maintain a high level of customer service that goes above and beyond your expectations for a lawn care and landscape management company and we'll go out of our way to give you a lawn you'll love. We offer comprehensive programs to help your lawn and landscaping thrive from the springtime when it comes out of its winter dormancy all through the year until the fall. Our lawn care technicians are certified and licensed in the state of Wisconsin and will arrive to work on your property in professional attire ready to go to work to make your property flourish. 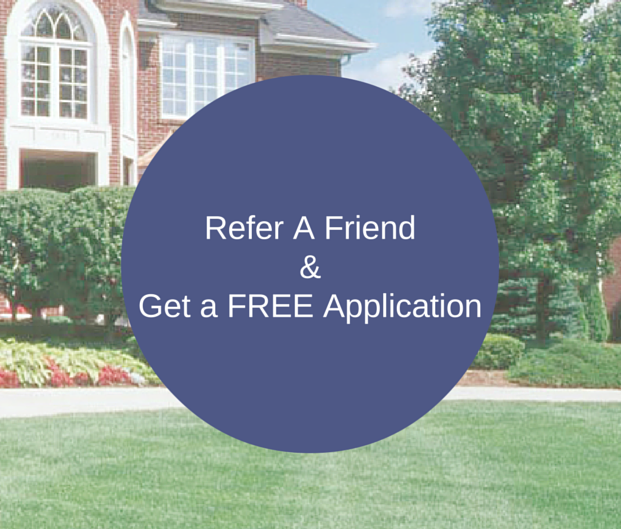 Our residential lawn services vary and we will inspect your lawn in order to set up the proper lawn maintenance and lawn care program to tailor to your yard's needs. Our technicians will recommend a 5 step, 6 step, 7 step or 8 step program starting in the spring to successfully assist your lawn in its growth and stay green throughout the summer. This programs include fertilization, aeration and overseeding as well as disease and pest control which also includes grub control. Insects, diseases and weeds can hurt a lawn's ability to thrive so we have pest control programs in place to rid your yard of the bugs that feed on your lawn, destroy its roots and cause the lush green lawn to turn brown. When it comes to weed control, our technicians will inspect your lawn monthly to see what type of methods will be best used to minimize weed growth. Finally, All Season Lawn Care and Landscaping can also provide a spring and fall clean-up so that leaves and thatching won't prevent important nutrients and water from reaching the soil and helping the roots of your grass stretch and remain strong. All Season Lawn Care and Landscaping offers all of the lawn services necessary to help keep your entire property looking good. From simple projects like weekly or biweekly mowing and edging to weed and pest control as well as flowerbed maintenance and supplying mulch, we're you're one-stop shop for complete lawn care. If you're looking to change your landscaping, we have designers on hand to create a landscape design you'll love and our services can even include complete landscape maintenance to make things a bit simpler. 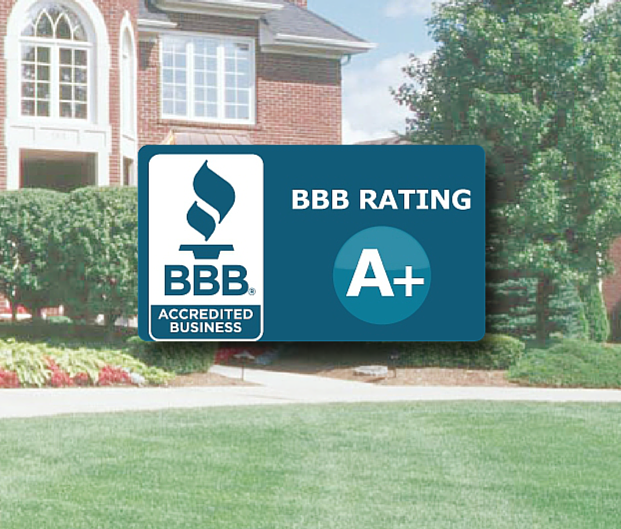 At All Season Lawn Care and Landscaping, we have been successfully maintaining yards both big and small since 2000. From commercial properties to residential properties, businesses and individuals have relied on used our lawn services, landscaping and lawn maintenance programs to keep their property looking beautiful. Whether you're looking for a lawn care company to simply maintain the property like mowing and edging or you want a more comprehensive program that involves fertilization, aeration, leaf removal and even snow removal in the winter, you can count on our lawn care technicians like many have before. Customer satisfaction is our number one priority so when you want a lawn you can be proud of, call All Season Lawn Care and Landscaping.